This classic title has sold over 5000,000 copies world wide, it has been updated and amended for the Britsh market. 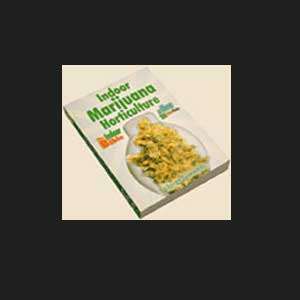 200 colour Photos as well as over 200 black and white drawings, charts and photographs plus complete sections on grow rooms and lighting systems . also includes harvesting, pest control and ventilation.